You may have some compelling promotions planned for your end of year and New Year’s marketing pushes, but if you’re just marketing to the same list of email addresses again and again, things can get stale rather quickly. So how can you get your business in front of a new, yet still targeted, audience? Paid online advertising. Not only must a business decide what they want to promote, but they must decide which ad platforms will help them do it. Some businesses will have more success on Facebook while others on Google AdWords, or Twitter, or Pinterest, or Snapchat, or Instagram… you get the point. Running ads doesn’t have to cost you a lot of time or money. Sometimes simply spreading $5 a day across a few ad platforms is enough to generate new leads for your business. If you’re willing to spend $300 a month on ads, you can try running a Google AdWords campaign and a Facebook campaign at the same time. If at the end of the month you find more success with AdWords then you can take the budget from Facebook and apply it to AdWords. Download the Club OS step-by-step guide for creating Google AdWords, Facebook, and Twitter ads. What should your ads do? While that’s an appropriate goal statement, it doesn’t really take into account the potential “buyer journey” of anyone that clicks on your ad. The buyer journey consists of the steps a person takes to go from stranger to paying member. Just because you want to increase memberships doesn’t mean the person will become a member as quickly as you’d like, so sometimes it’s necessary to be slower with your sales pitch, though that doesn’t mean you can’t give them reasons to take action faster than they normally would. That’s where a great intro offer, or limited time promotion comes in quite handy. A proven intro offer or promotion can inspire leads to close themselves. To do this, you want to inspire a sense of urgency in your prospects. Make sure they know the offer is limited and just for them which is true since your ad campaigns will indeed be targeted to people just like them. A note about intro offers: If your intro offer is making one of your core offerings totally free, you may want to reconsider. Making your most monetarily valuable services free will potentially remove the psychological factor of “this is worth spending money on” from your prospects and eventual members. You can still offer something for free that is related to your core offering like a free fitness or nutrition consultation, or anything else that’s valuable but doesn’t detract from your money-making offerings. But as always, if you’re finding success by giving away a core offering of your business then keep doing it. 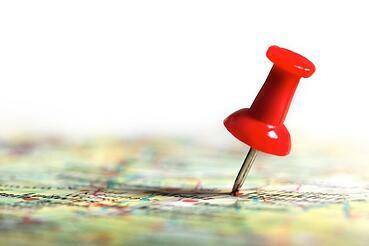 Just like with ads, different businesses will benefit from different strategies. What types of ads should you run? Each ad platform offers their own types of ads. There are even different types of ads within ads such as a Google AdWords text-only ad that focuses solely on trying to get people to call you on the telephone. 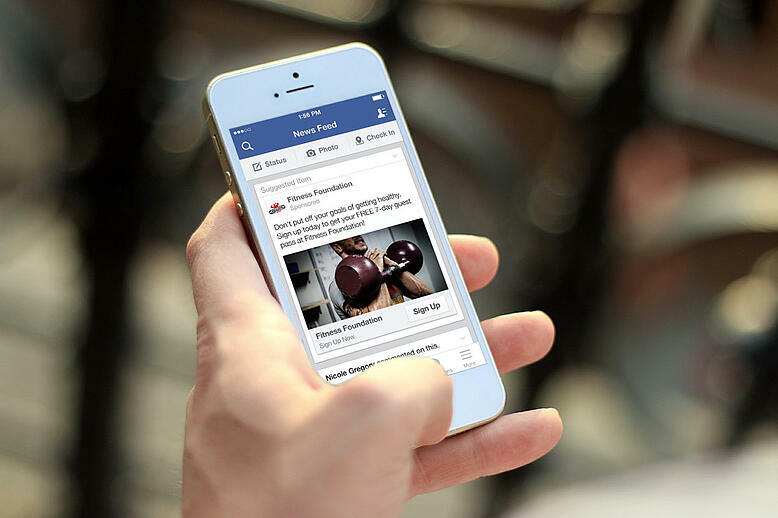 Then there are Facebook video ads which can be a great way to give a visual overview of your business, what you offer, and, most importantly, how you can benefit a prospect’s life. Then there’s Twitter, Pinterest, LinkedIn, Foursquare, Instagram, Snapchat, Waze, and even more ad platforms you can try. The point is: try some ads on the platforms most relevant to your buyer personas (i.e. if your typical buyer persona is 40+ years old, you don’t need to waste money on Snapchat ads) and see what works then do more of what works and less of what doesn’t. Sounds simple because at its core it is, you just have to keep an eye on things, remember your goals, focus on targeting, and don’t go over your budget. What should your ads say? Your ad copy, images, and other elements should be related to what you’re promoting. Almost all of the various ad platforms are going to be grading your ads behind the scenes. These grades are typically referred to as something like “quality score.” This is how your ads can compete with bigger companies that are spending a lot more on ads. If your ad has a higher quality score even with a lower ad bid, you may still show above the company willing to spend more money. A great way to have a high quality score is to keep everything relevant. As in, if your ad talks about your brand new stationary bikes, the URL you send people to from your ad should mention stationary bikes (ex. www.yourwebsite.com/stationary-bikes) and the page itself should talk about stationary bikes. In the words of George Orwell, “big brother is watching you.” Even though you’re paying for ads, each ad platform is going to keep an eye on your ad activity to make sure you’re not upsetting their users with bait and switches, overly sales-y copy, irrelevant images, and more. 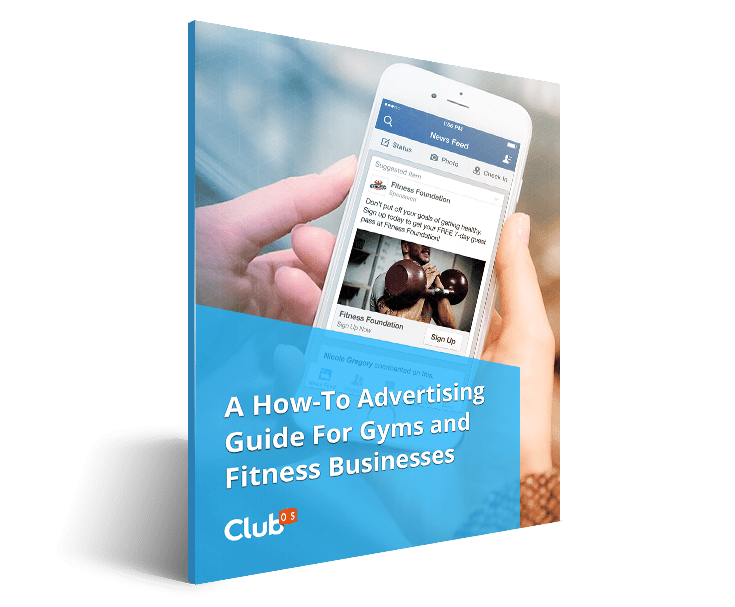 While Club OS reviews this more in-depth in their e-book on advertising for gyms and fitness businesses, I’d like to also stress the importance of ensuring your ads are only targeting people in areas geographically relevant to your business. This means you should not be running nationwide ads as you’ll blow through your ad budget very quickly. Instead, you should always look for each ad platforms’ geographic targeting options as they’ll all allow you to focus on specific zip codes or cities where people live close enough to your business that they’d actually become a member. Just be careful not to make your area too small as you may not have a large enough pool of people to see your ad thus making it fail before it even runs. How to know if your ads are working (or not). You need to give them enough time to succeed or fail. If you stop them too quickly you may not have give them enough time to prove themselves. I’ve heard from a business owner who did a full year with each ad platform before moving onto another one. While that’s a bit extreme, I think giving ads at least a month makes the most sense, though once you know what you’re looking for in a successful or failing ad you’ll know how to spot success or issues much faster thus reducing the amount of time you need to allow them to run. This doesn’t mean you have to let the ad run unchanged for a month, it just means you should give each ad platform enough time to prove itself (or not). Your max spend: How much you’re willing to spend per day or even per campaign. 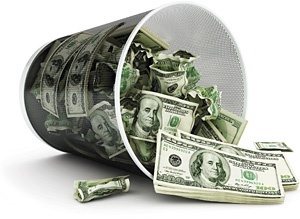 Your bid: How much you’re willing to spend per click/tap. Your quality score: How the ad platform views your ad and whether it deems it valuable enough to display instead of other ads competing for the same spot. Your targeting: Your ads are showing to people in your geographical area and with messages that appeal to them directly. Your offer: What you use to entice someone to click or tap your ads. Your copy and creatives: What your ad says, looks like, and what elements it contains such as video, image, etc. Your ad platform: Are you using the platform that’s best for your business? Now give ads a try… for the first time, or again. If you’ve never created Facebook, Twitter, or Google AdWords ads I highly suggest downloading the Club OS advertising e-book I mentioned previously. It takes you step-by-step in the ad creation process for those three platforms. Start with a small budget and see what happens. The most important part is actually taking the time to monitor your ads. If you’ve already defined your goals it will be a lot easier to decide which type of ads on which platforms will produce the results that help you achieve your goals.